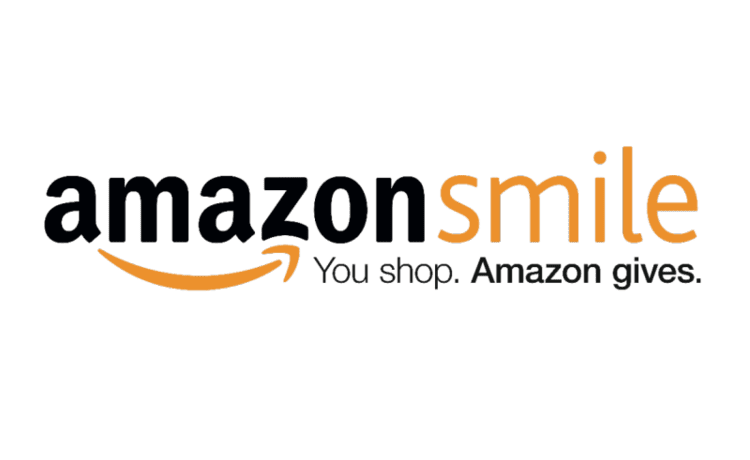 How can I raise money for PUC Santa Rosa Charter Academy using AmazonSmile? All proceeds from fundraising on AmazonSmile will be applied to Partnerships to Uplift Communities (PUC) Los Angeles schools. Our school participates in the Box Tops for Education program. Clipping Box Tops is an easy way for you to help our school buy what it needs. Box Tops are each worth 10¢ and they quickly add up to real cash for our school. To help our school, just look for pink Box Tops on products, clip them, and send them to school. For more information on the Box Tops for Education program, including a list of participating products and our school’s progress, visit www.BTFE.com. Be sure to become a member to receive exclusive coupons and learn about extra ways for our school to earn. Coca-Cola Give is one way to donate to our school through your favorite beverages from The Coca-Cola Company. Your donation to PUC Santa Rosa Charter Academy will result in a quarterly payment to the school. Give more happiness with your purchases from The Coca-Cola Company! How do I participate in Coca-Cola Give? You’ll donate by signing up/in and entering codes and clicking on the red arrow. Any Coca-Cola beverage that has a product code under its cap or printed on its paper packaging is eligible to be used for donation. Please reference this list of participating brands. If you would like to find what codes are valued at, please click here.